This is a commercial decision and the sum invoiced should be the charity's own estimate of the value of services provided to Everyclick. 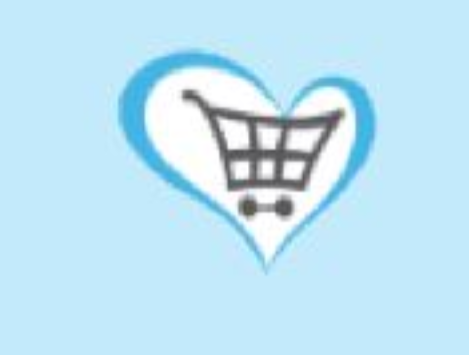 It may be useful to know that many charities/trading companies have agreed with Everyclick to invoice for 10% of the total amount allocated to the trading company, the remaining 90% being of course a donation to the charity. This percentage must be entered into the Everyclick Administration System. It can be amended at any time following 30 days written notice.